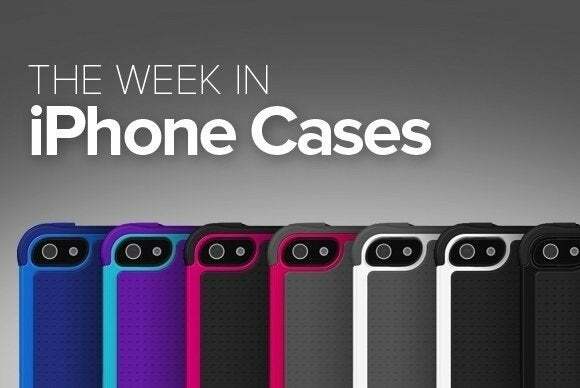 Apple’s new handsets are again front and center in this week’s iPhone-case roundup, with lots of new gear designed to protect and, of course, to please the eye. Apple’s new handsets are again front and center in this week’s iPhone-case roundup, with lots of new gear designed to protect—and, of course, to please the eye. The Leather Frame (iPhone 5 and 5s; $40) is made from a two-part metallic frame paired with genuine leather that protect your phone from bumps, scratches, and accidental falls. Architected to provide a minimalist look that enhances and showcases the iPhone’s industrial design, the Frame is available in gunmetal or gold. The Cabrio (iPhone 5 and 5s; €89) now comes in a special golden variety—dubbed “Cyprus Affair” by the manufacturer—designed to be the perfect companion to your gold iPhone 5s. Handmade from fine leather, with a polycarbonate frame and a soft, microfiber inner lining, the case is also available in black, red, and tan. The SealCase (iPhone 5 and 5s; $70) is built to withstand dust, sand, shocks, and even water—up to two meters of depth. Its one-piece construction means that it goes on to your iPhone easily and allows full access to all of the handset’s ports, cameras, and buttons. It comes in black, white, or teal, each with black accents. The Alternate (iPhone 5 and 5s; $30) is made from anodized aluminium to protect your handset from the vagaries of everyday life. The case comes in pink/white or black/lime; in either version, the top and bottom portions use interchangeable replacements that allow you to customize the case’s look to your tastes. The Flex (iPhone 5c; $25) features a hard coat over a soft, thermopolymer body, designed to offer excellent protection and a great grip. It also incorporates a screen-edge bumper to helps protect the screen of your handset from accidental falls. The Flex comes in four variants: carbon fiber, black diamonds, hearts, and clear; each features a different three-dimensional pattern. The Patine (iPhone 5, 5s, and 5c; $109) is made from hand-stained, premium calfskin lined with a natural suede material that cleans and polishes your screen when the front flap of the case is closed. The Patine is available in black, mahogany, mocha, and light “sunburst” brown. 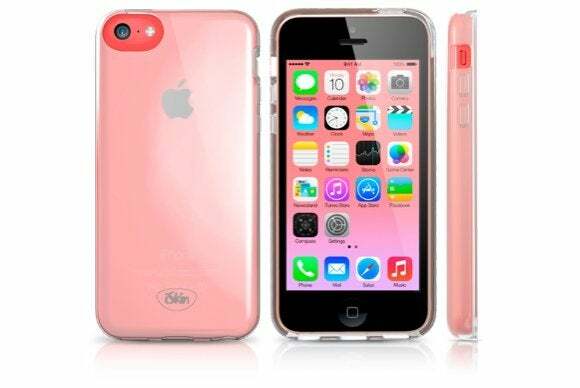 The S Series Bumper (iPhone 5c; $13) covers the sides of your iPhone, protecting them from bumps and accidental falls. 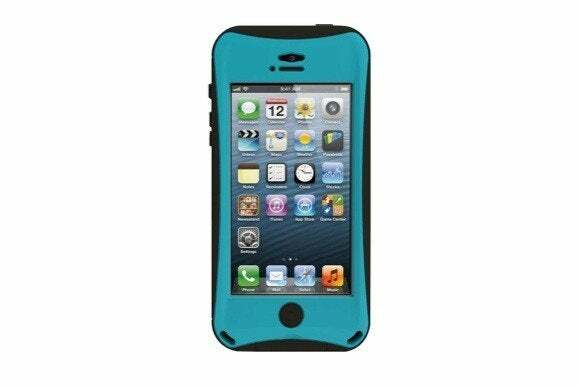 The case comes in translucent shades of black, blue, green, pink, white, or yellow. 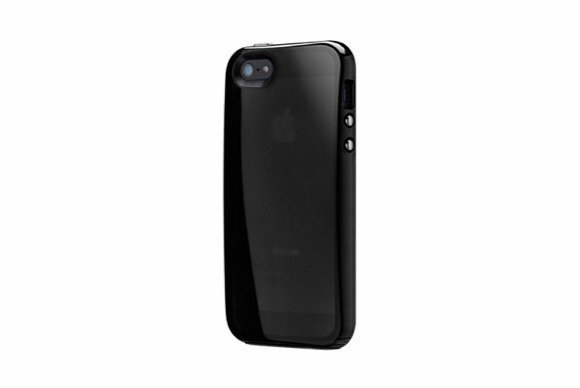 The Convert Combo (iPhone 5c; $55) combines two cases into a great package: The first component is a rugged, skin-and-skeleton shell that protects sensitive areas like corners and sides from shocks and scratches. The second incorporates a magnetic kickstand and is made from a soft-touch material that ensures a great grip. 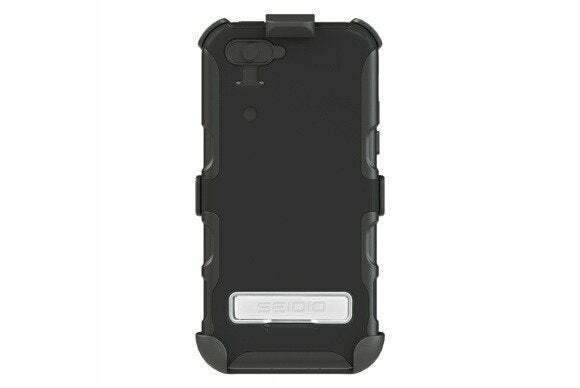 The case, available in black, also comes with a complimentary holster and screen protector. The Catch (iPhone 5 and 5s; $35) weighs just 30 grams, and yet still offers two layers of protection for your handset: A soft-touch interior lining combines with a tough outer shell to provide superior protection and an excellent grip. Available in black, teal, or purple, the case also features two low-profile credit-card slots and includes a set of screen protectors. The Shades (iPhone 5 and 5s; $30) sports a unique design with a curved back that makes holding your iPhone more comfortable. 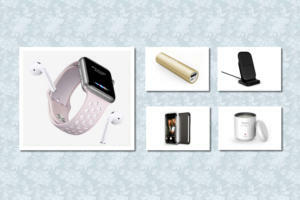 The case offers wraparound protection, with special metallic covers that keep liquids and dust away from your buttons. 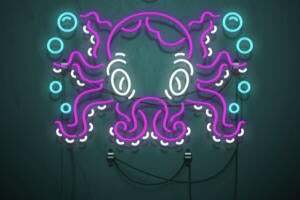 The Shades is available in translucent black, green, or purple. 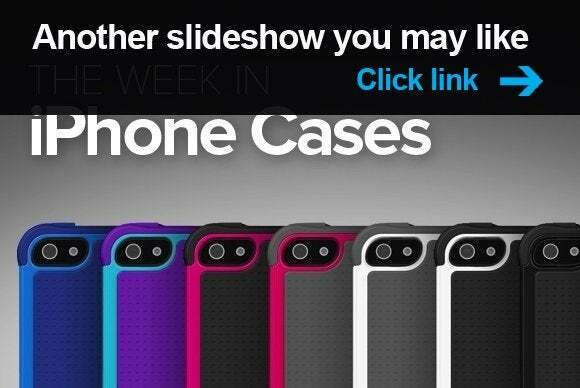 If you enjoyed this week's roundup of iPhone cases, check out the previous edition, Taste the rainbow.